Long weekends are chicken soup for the working soul. They are those therapeutic days in a month when holidays come near weekend, making them longer than the usual 2-day break. If you have not planned your weekend escape yet, we have amazing options for you, where you can just pack your bags and leave - all under a budget of Rs 5000. To optimise the cost, we suggest that you carpool or take an overnight bus. These getaways are also great for folks based out of Delhi, who have bought an air ticket to Delhi and are looking for budget backpacking options near Delhi. Camouflaged in the verdant groves of pine and oak trees, Lansdowne is situated in an isolated corner of the Pauri Garhwal region of Uttarkhand. Offering postcard views of the Himalayan peaks, Landowne is a haven for peace and adventure lovers equally. 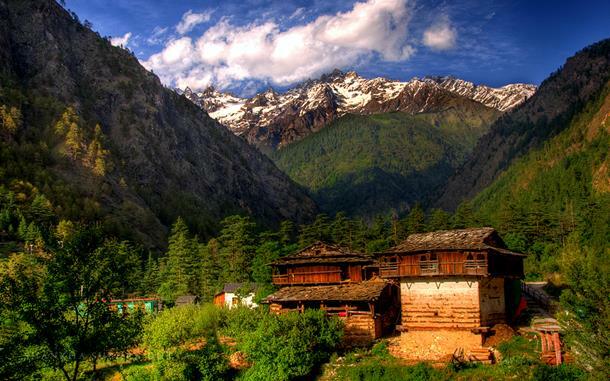 The word Kasol conjures images of secret psytrance parties set against a dramatic Himalayan backdrop. Kasol is Israel coyly manoeuvred in the lap of Parvati Valley, with cafes clad in Hebrew doodles. Dancing under the stars under the influence of the magical herb is how your time will fly while you are here. Tranquil locales, quaint villages and magnificent Himalayan vistas is what your vacation in Kausani is all about. 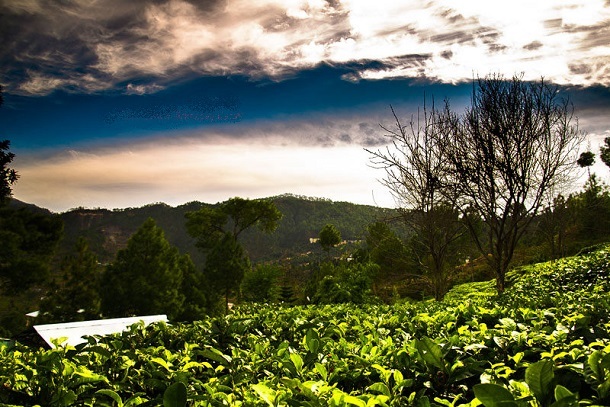 With a whiff of scented pine trees in the air, Kausani welcomes you with all its heart. A small town in the upper Himalayas, Kausani is hard to reach, but the road trip taking you through enchanting valleys and gurgling rivers is worth every bit of it. 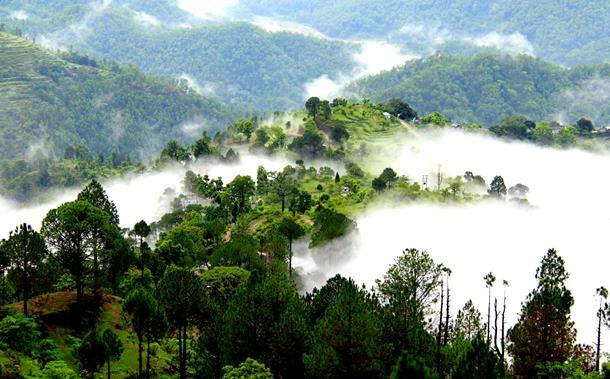 Meaning Queen’s Farm, Ranikhet lays hidden in Kumaon region of Uttarakhand. A silent getaway from the humdrum of Delhi, Ranikhet is an emerging hill station to try your had at adventure sports and camping. Picture a verdant valley of orchards, dotted with pines and deodars, brushed with harlequin strokes of Tibetan hues, while a beautiful necklace of Himalayas encircles its navel - that is McleodGanj for you. 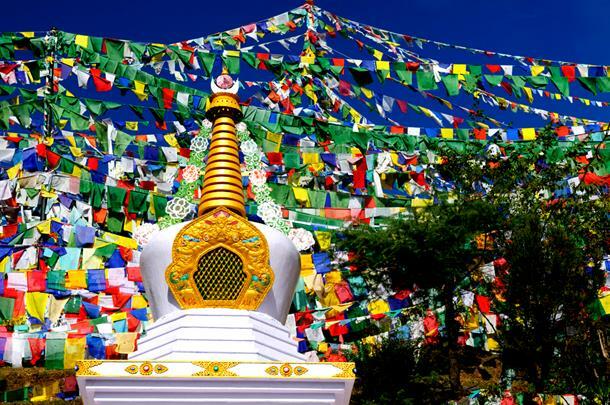 Land of His Holiness the Dalai Lama, McLeoGanj is also known as Little Lhasa. The small village of Dharamshala in here, is the residence place of Dalai Lama, the 14th. 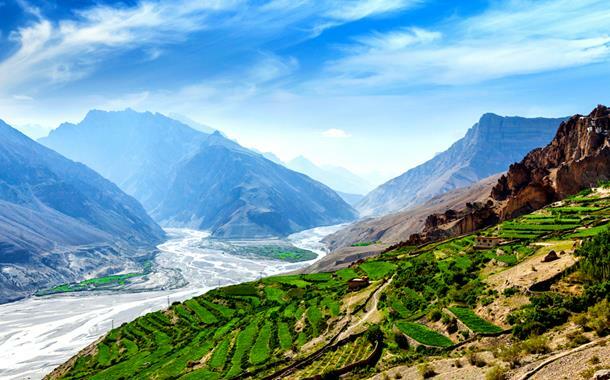 Crunched between the valleys of rivers Sutlej and Giri, Narkanda is popularly known as the ‘Gateway to Apple Country’. 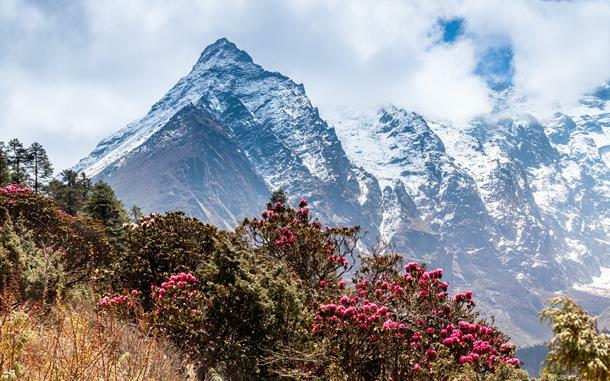 Blessed with scenic views of snowcapped Himlayan peaks, it is well-known among adventure enthusiasts for skiing, angling and tonnes of other adventure sports. Historically, Narkanda was a major trade centre during the British Raj as it falls on India’s silk route. 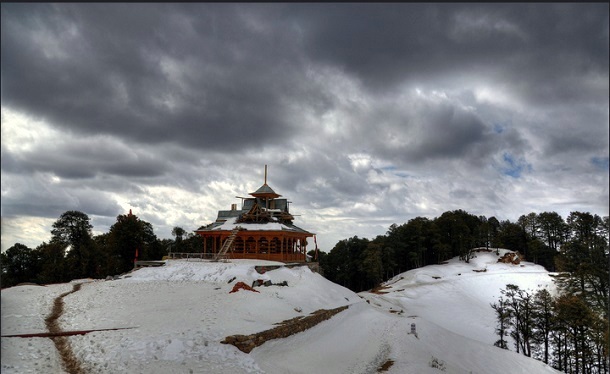 An Erstwhile summer retreat of the Maharaja of Patiala, Chail is a great alternative to the crowded hills of Shimla. 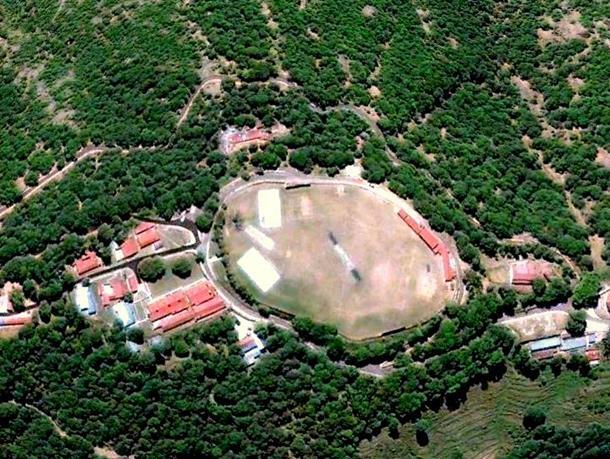 Chail’s pride is the world’s highest cricket ground secretly nestled within a thick grove of deodar trees. The architecture of Chail reflects the royal taste of the Maharaja. 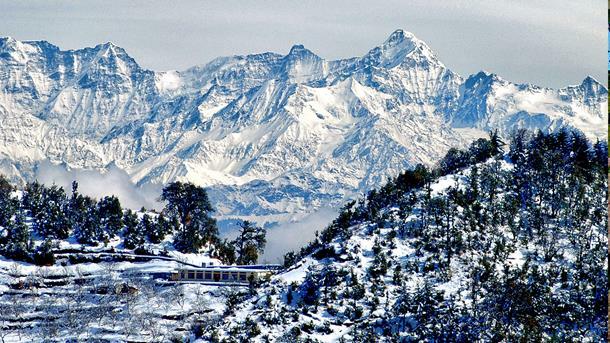 Surrounded by the Himalayan peaks, Almora is a small town that resembles a horse-shoe in shape. 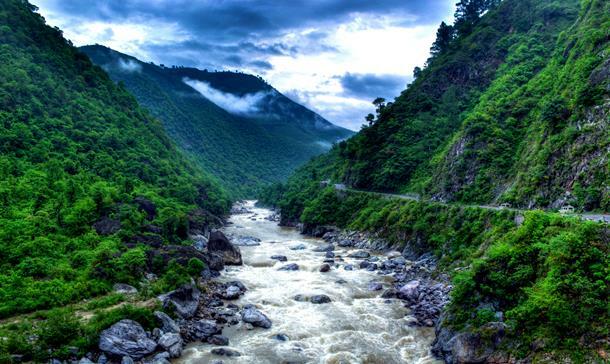 Drenched in a mystical spell of heritage and culture, Almora is known for its thriving wildlife, intricate handicrafts and mouthwatering cuisine. A beautiful Himalayan sojourn, Kanatal offers a peace escape from the maddening tourist crowd. Serenading views of apple orchards, salubrious climate and unadulterated beauty of this hill station makes it worth a visit. 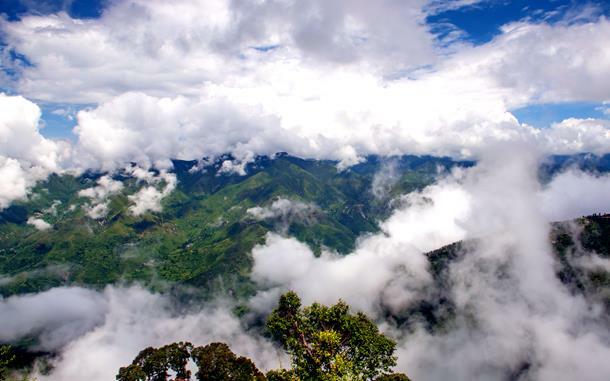 It can be a beautiful stopover if you are going to more popular (decode: crowded) places like Mussoorie and Dehradun.